Full-charge bookkeepers are able to maintain all of the books for a company. The tasks a full-charge bookkeeper is responsible for include making bank deposits, preparing invoices and handling payroll. While a high school diploma or a GED is the only educational requirement for full-charge bookkeepers, the U.S. Department of Labor's Bureau of Labor Statistics reports that more employers are seeking candidates with associate's degrees in fields such as accounting. Full-charge bookkeepers who hold a professional credential will enjoy better job prospects than those who are not certified, according to the bureau. Complete a training program. In an associate's degree program, such as the one offered at Franklin University in Columbus, Ohio, students take general education courses in English, math, social sciences and the humanities. Core courses cover financial and managerial accounting, income tax and intermediate accounting. Students also select from electives such as auditing, cost management and accounting information systems. An associate's degree can be completed in two years of full-time study. Gain required work experience. 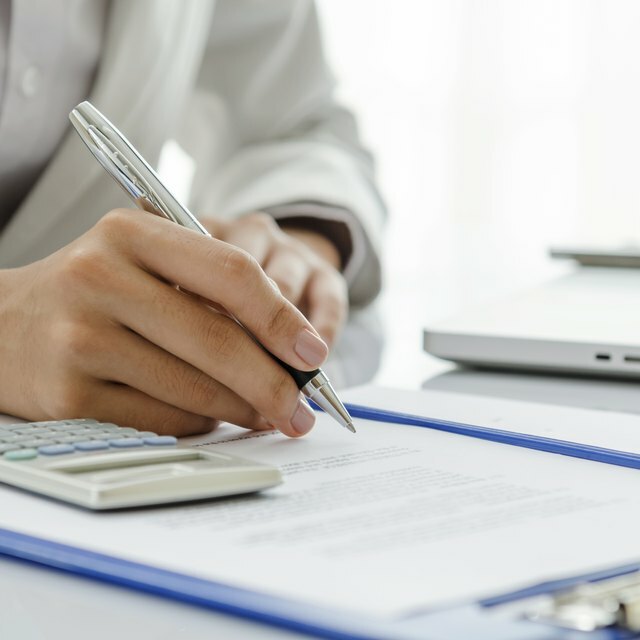 The American Institute of Professional Bookkeepers, or AIPB, explains on its website that certification candidates need two years of full-time bookkeeping experience, or the equivalent experience gained on a part-time or freelance basis. You have the option of meeting the work experience requirement before or after you take the certification exam. Pass the certification examination. The exam consists of four sections. Two are proctored and two are open book; all four are multiple choice. The proctored sections test your knowledge of error correction, entry adjustments, payroll and depreciation. The open-book sections cover internal controls, inventories and fraud prevention. A passing score is 75 percent for the proctored sections and 70 percent for the open-book sections.